Roswell police arrested a man who has been teaching piano for 35 years on allegations of child molestation. On Sept. 13, the Roswell Police Department, along with the GBI and the Fulton County District Attorney’s Office, arrested Troy Lawrence Palmer, 55, at his home in the Roswell North Subdivision. Palmer was charged with two counts of Aggravated Child Molestation. Police say two accusers came forward stating that they were molested multiple times between 2008 and 2012 while inside Palmer’s home. According to police, Palmer is a piano teacher and had taught piano out of his home for the last 13 years, but has been teaching piano for over 35 years. 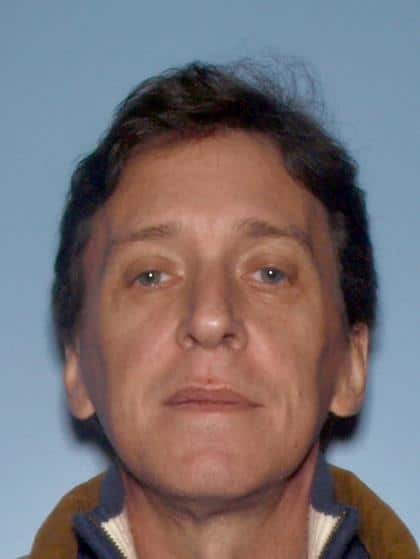 In addition, police say Palmer has taught piano at multiple music academies, as well as at Georgia State University from 1995 until 2000. Over this period of time, he has given hundreds of students piano lessons. Police say they suspect there are additional victims and are asking anyone who was a possible victim to contact Detective Frechen of the Roswell Police Department at (770) 640-4431.